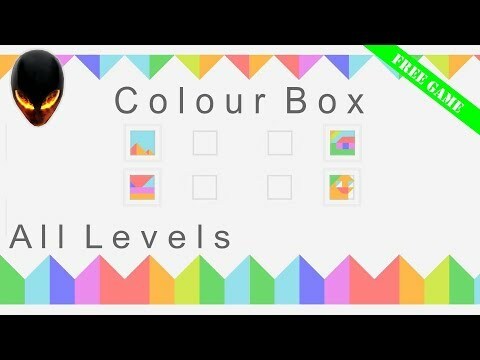 Colour Box is a puzzle game about colouring boxes. Made by Daniel Michaneck with music by Jonathan Krieger Rozenberg. Do you plan adding achievements? Please add a paid DLC, i would love to support you! In this thread you may report any bugs or problems you encounter with the game. I ask you to not post about these issues in new threads to make it easier for me to keep track of your comments. Thanks!